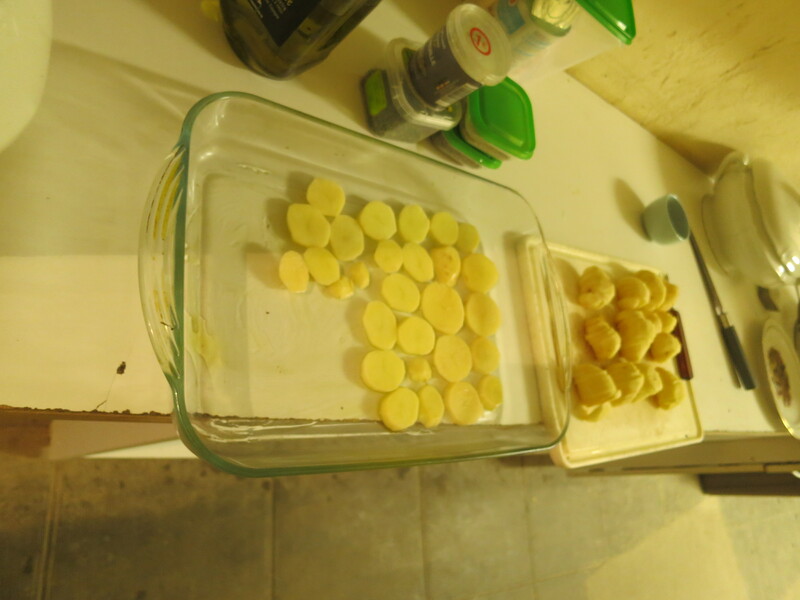 Today, the task was to clean up the kitchen and make recipe experiment. We did extensive kitchen clean-up so we can cook large amount of food. 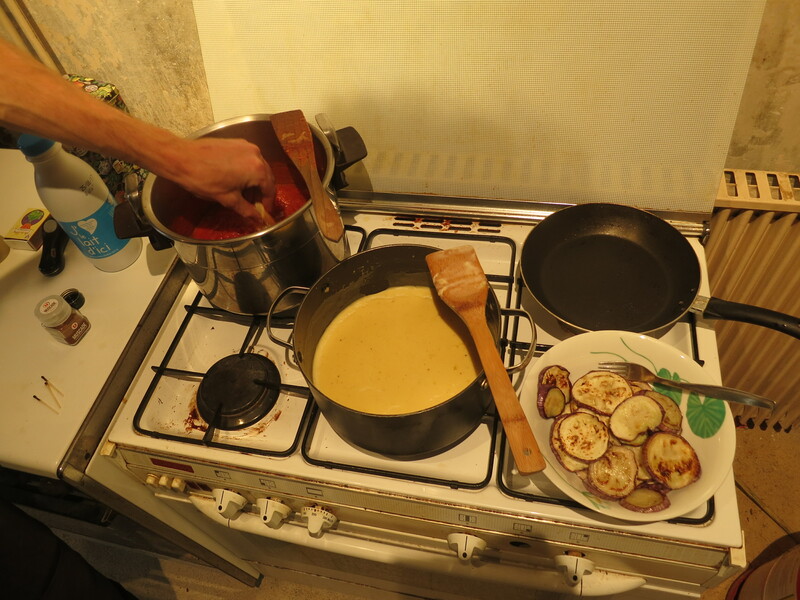 Then we made test cooking of Moussaka. 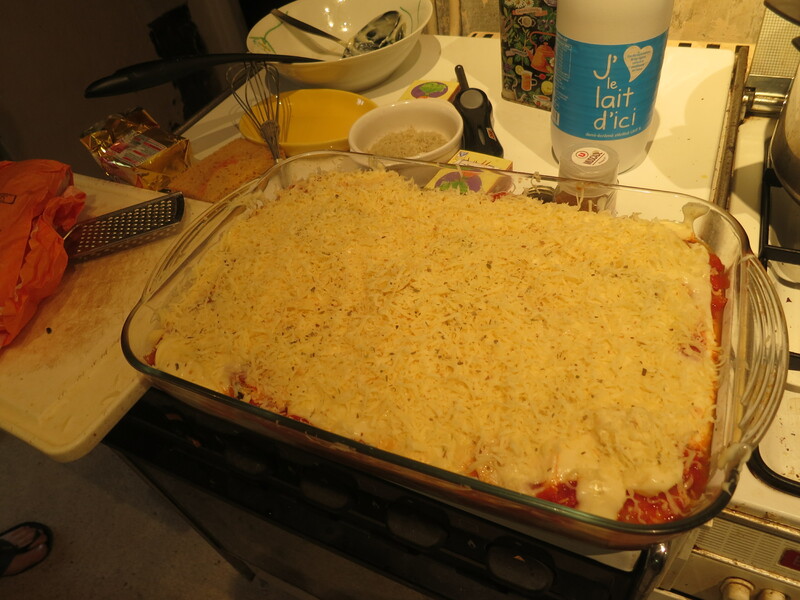 The tomato sauce and bechamel sauce came out super good… but the Moussaka came out more of a potato lasagna than Moussaka. Maybe we just make a vegetable Lasagna instead. You will taste this on the day you come here! 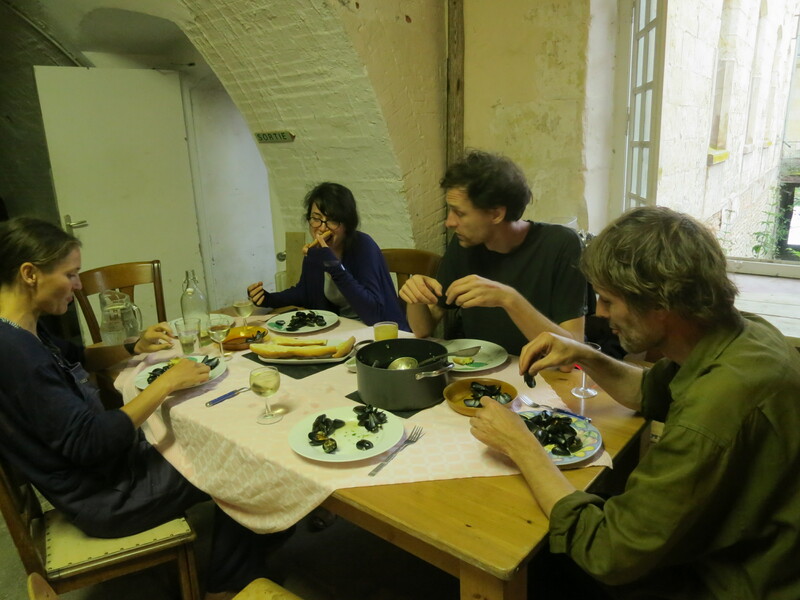 The first course of the dinner was mussel. 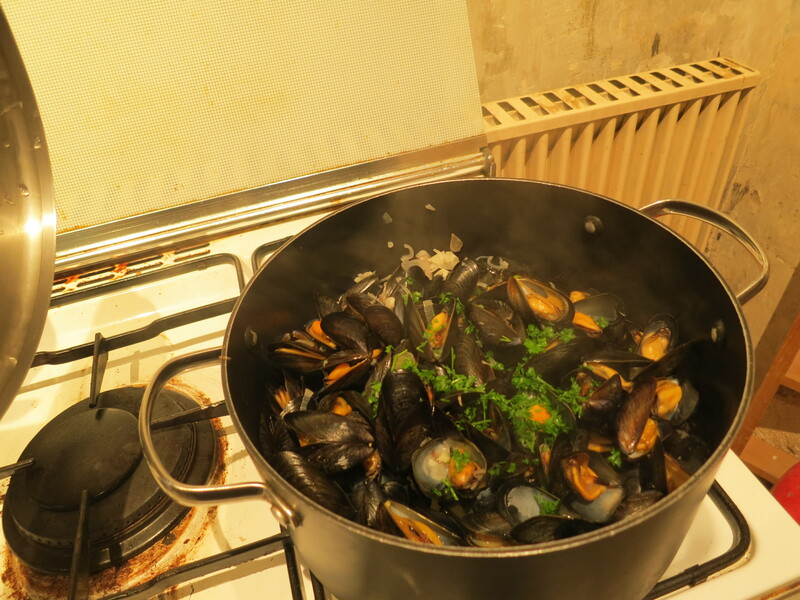 well, we do not cook this during the camp as some of you do not eat seafood… well, if there are enough request, we can do this on the off day.